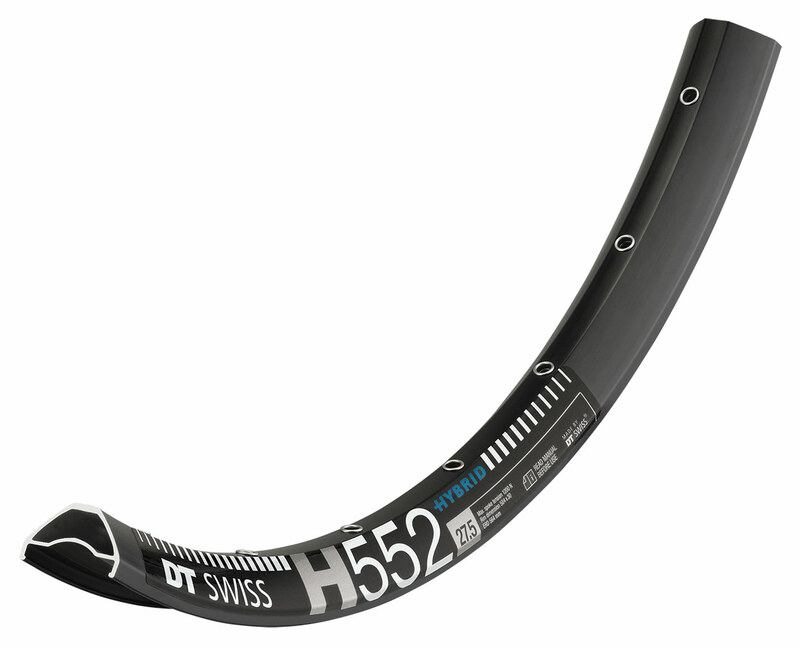 Value, durability and versatility are some of the key words we used when designing the 25 mm H 522 eMTB rims. These beauties will not be the limiting factor on any outing in every terrain. Available in: 27.5″ and 29″, 32 Hole Only. Weight: 27.5″ 580g, 29″ 615g. ERD: 27.5″ 564mm, 29″ 602.